The Babyliss Pro Nano Titanium 1” U Styler is an exceptional conductor of heat with its ability to maintain stability in ultra-high temperatures. 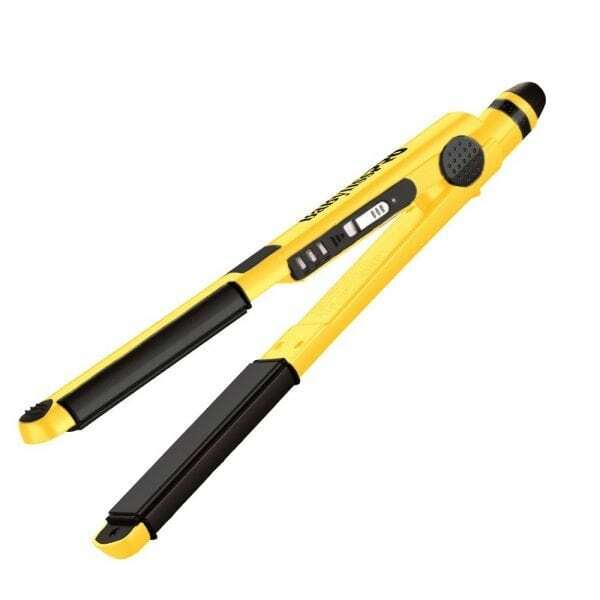 Use this U Styler to straighten, wave or curl your hair! Nano Titanium emits natural ions for faster straightening, leaving in your hair’s own natural moisture. This tool yields maximum far-infrared heat, penetrating the hair from within for gentle styling without damaging hair. If you buy 3 you get $10 off each.